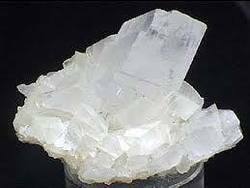 The mineral magnesite which has been reduced to a powder by heating, i.e. calcined. It is used as a dietary supplement for cattle and sheep to prevent hypo magnesemia. Used for topdressing pasture with a similar objective. Raw Edge Industrial Solutions Pvt. Ltd.
- Sorel Cement for binding abrasives (Grinding Wheel Industry). - Abrasive bricks for grinding and polishing industry. - Boiler lagging, Magnesium Chemicals, Fertilisers, Animal Feeds, etc. Calcined Magnesite Powder. The mineral magnesite which has been reduced to a powder by heating, i.e. calcined. It is used as a dietary supplement for cattle and sheep to prevent hypo magnesemia. Used for topdressing pasture with a similar objective. 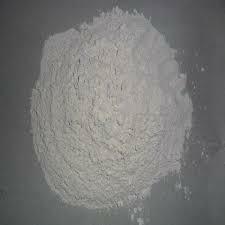 Fostered with enormous business understanding of this realm, we are involved in presenting a broad consignment of Lightly Calcined Magnesite Powder.